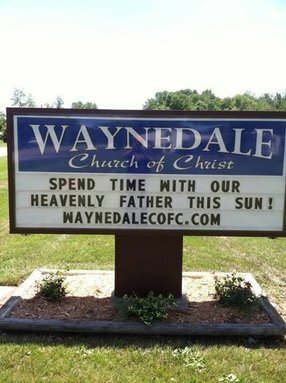 Welcome to the Waynedale Church of Christ site. You are our honored guests. The Waynedale Church of Christ is dedicated to spreading the Gospel of Christ throughout Fort Wayne and surrounding areas, as well as to the rest of the world. We are simply Christians, endeavoring to follow the Biblical example of the Church we read about in the New Testament. 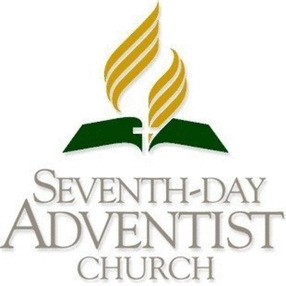 We hope you will find the information in this web site useful and that you will prayerfully study God’s Word and obey Him. 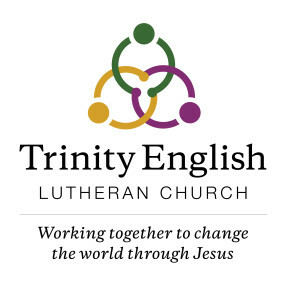 If you are visiting our area, or if you will be moving into our area, we would love to have you worship with us. 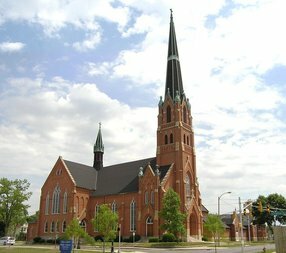 You will find a warm, loving, friendly environment at the Waynedale Church of Christ. Thank you for visiting our web page We look forward to seeing you! We worship in a scriptural, reverent, and simple manner. We are a group of believes which are trying to achieve the same goal of eternity in heaven. We would love to study the scriptures with you to teach you what is required to be a Christian. Go here? Tell us why you love Waynedale Church of Christ. Visited? Tell us what a newcomer can expect. Enter your email address to receive an informative welcome email from Waynedale Church of Christ.